Our company is staffed exclusively by PhD organic chemists. 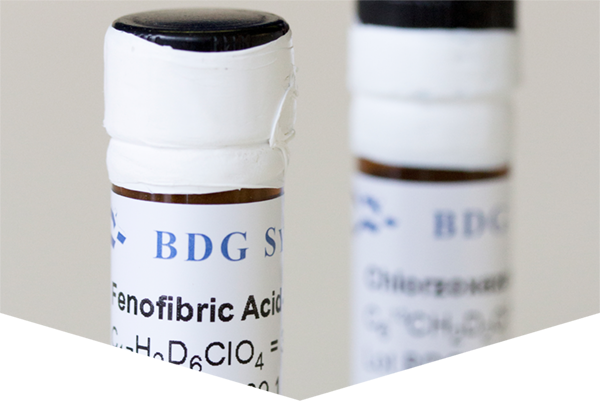 BDG Synthesis specialises in the custom synthesis of milligram to multi-gram quantities of precisely labelled stable isotope materials, metabolites and reference standards, for clients worldwide, including the US, UK, EU and Asia Pacific. 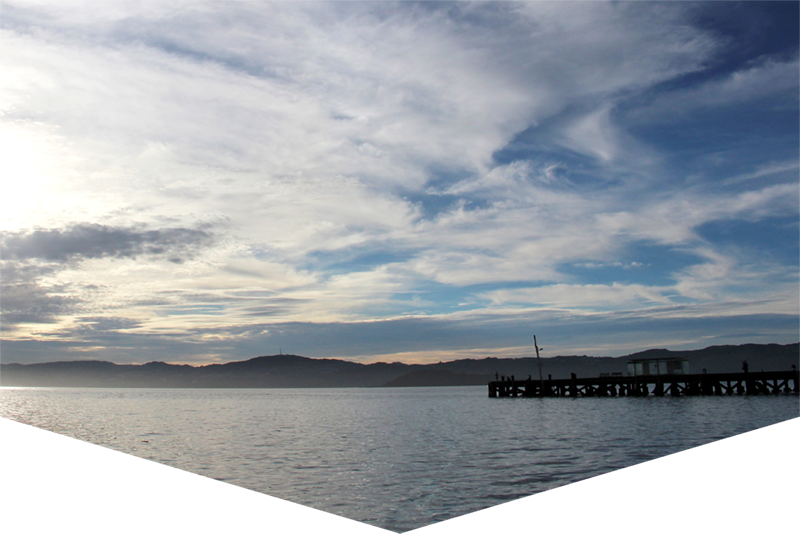 BDG Synthesis is a privately-owned NZ business that works with CRO’s and Pharmaceutical companies from around the world. It was established in 1996 by Barry Dent, who took an early retirement and sold the company to long term employee Neil Beare in 2014. 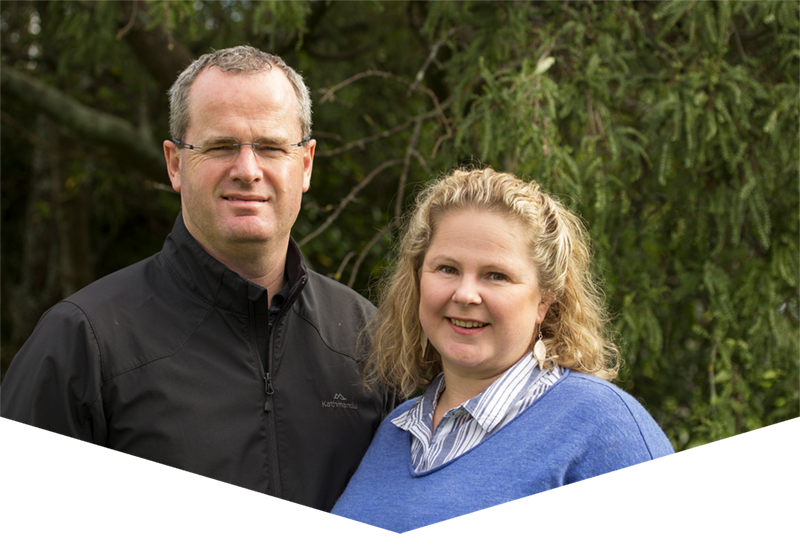 Neil runs the business with the help of his wife Kath who has 15 years experience of business management in the science sector. 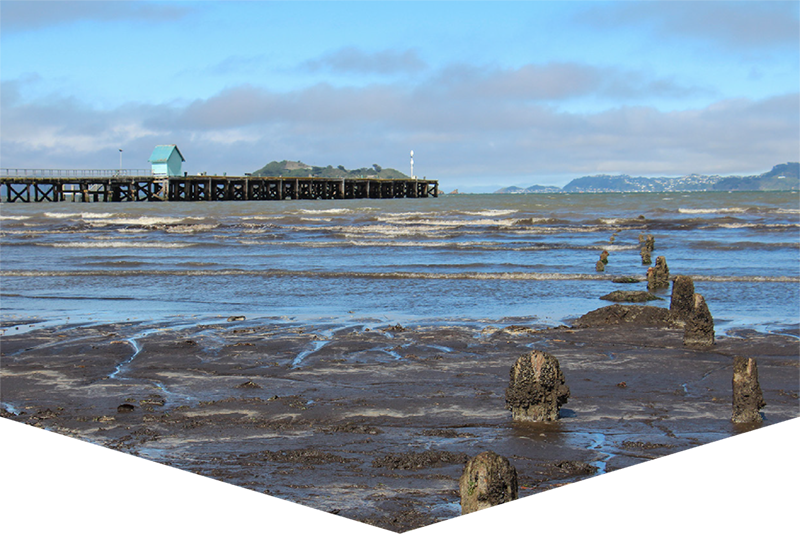 We are based in Lower Hutt, New Zealand, and utilise local firms wherever possible. 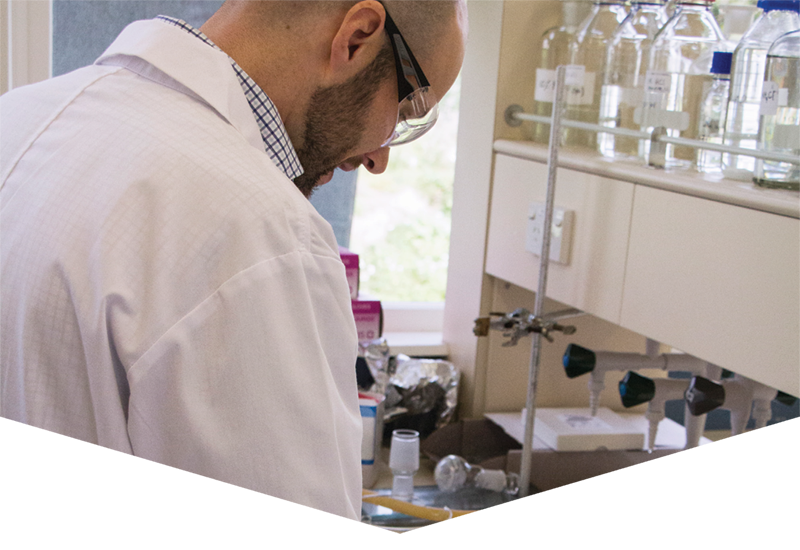 We have a long standing relationship with Solvation Ltd who perform the majority of our analytical chemistry. 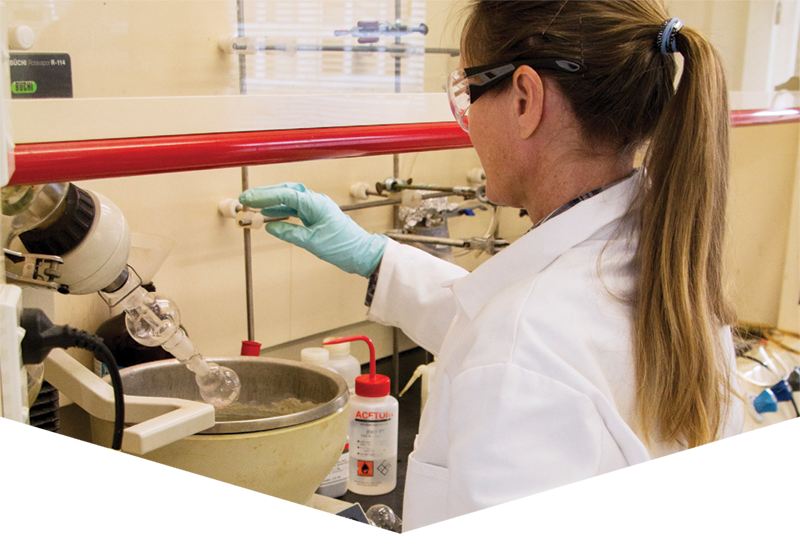 Let us help you find the metabolites, internal standards, deuterated compounds and reference materials you need to make your work easier, more productive, more accurate, more defensible, and more profitable. Have a look at the 600-odd compounds in our catalog. If you don’t find what you are looking for, please contact us – we will search our databases and advise if we can put you in touch with an alternative supplier. If your compound is not commercially available, we will be happy to quote you for its synthesis. Our catalog is a small subset of the chemicals we make. 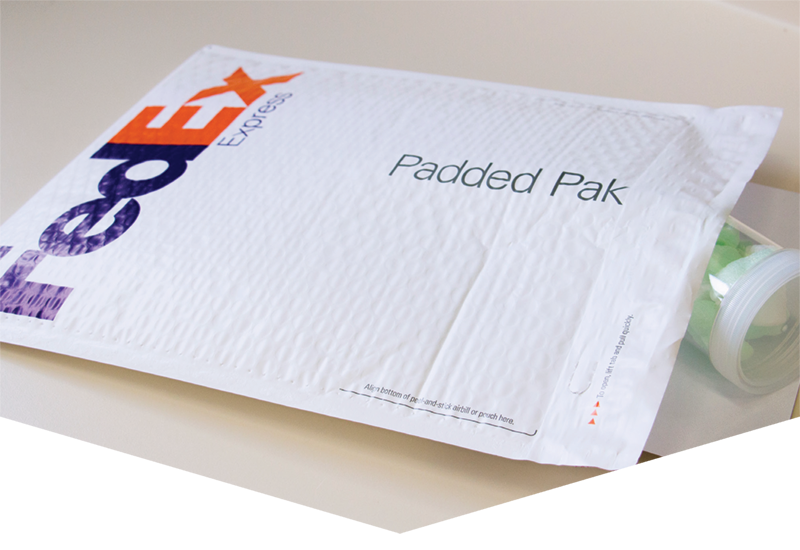 Most of our business is done on a custom basis. 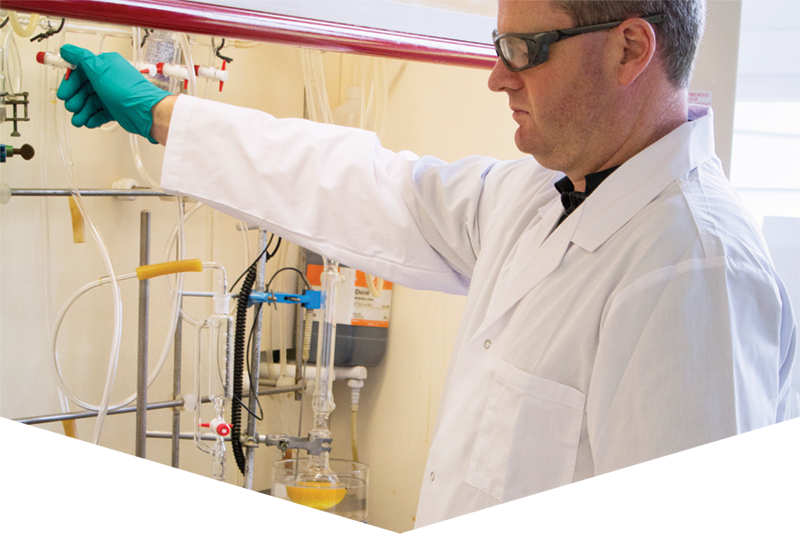 We are very keen to talk with you about what you need, be it a fixed-price custom synthesis quote for a one-off compound, or your ongoing requirements best served by a competitive FTE research agreement.